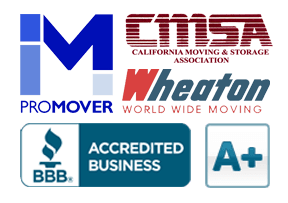 We were happy with the services and crew that Cummings Moving Company provided us last Saturday. They were pretty much on time, efficient, and professional. They got our pianos moved exactly the way we wanted. This is the 3rd time we have used your company within the past several years so we are a repeat customer and we will continue to refer your company to anyone we know.